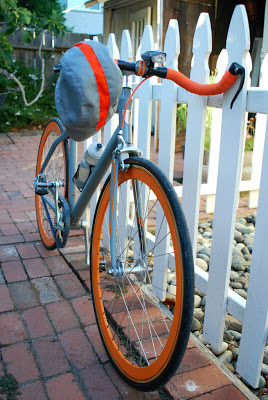 Hats : Bikes. Rants. Adventures. While enjoying the San Mateo Summer Fest today (with perfect riding weather, nonetheless), I ended up over at Talbot's Cyclery and was looking at their selection of Walz Caps. I'm a sucker for matching colors. Seeing as I've always wanted a Walz Cap anyway, and I like riding with cycling caps under my helmet every so often, I couldn't pass this one up. 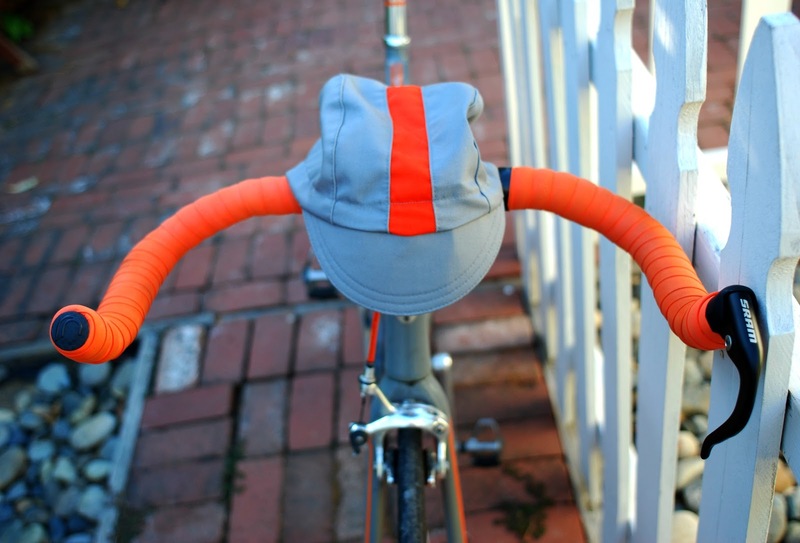 There's quite a bit of debate in the cycling community regarding cycling caps, it seems. Personally, I say wear what you like, however you like. Hope everyone's Sunday involves some good riding and good wrenching. Preferably both!